The conference will take place at University of Nice Sophia Antipolis, Campus St Jean d’Angely, Nice. 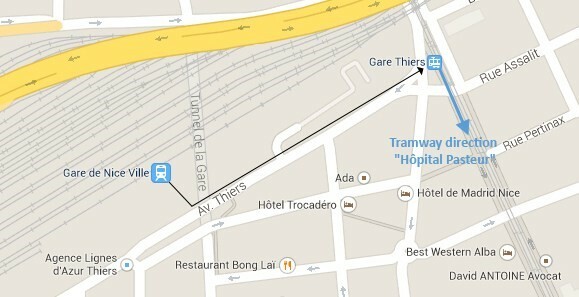 The conference is easily accessible by tram from Nice city center. Price bus + tram: 6 €.